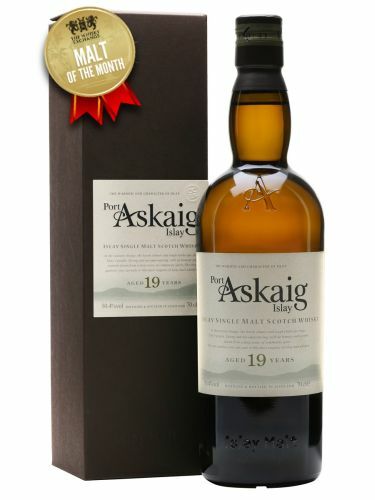 December’s Malt of the Month certainly fits the criteria – a stunning whisky that is often overlooked – Port Askaig 19 Year Old Cask Strength. 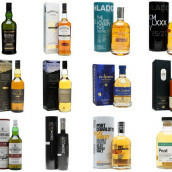 Introduced by independent bottler Speciality Drinks in 2009, the range is named after Islay’s main port and encompasses a range of small-batch whiskies at various ages from undisclosed distilleries on the island. 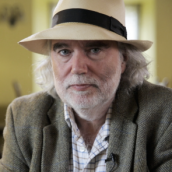 Initially bottled at 45.8%, the cask-strength edition of the 19 Year Old was released in August 2011, the extra alcohol adding complexity and intensity. 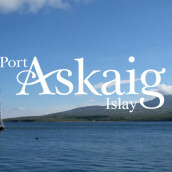 Port Askaig 19 Year Old, 50.4%, £74.95 until 31 December (usually £99.95). Nose: Intense salty, maritime character, backed up by sour lemons and bitter oranges, with the smoke very much in the background. Palate: The smoke comes to the fore in the mouth. Ashy, earthy and drying, with spicy cardamom and clove appearing and the fruity notes from the nose taking a back seat. Finish: Medium to long – the ash and earth are joined by hints of tropical fruit (mango and pineapple), which slowly dissipate to reveal a dry, smoky ending. Comment: An elegant yet complex aged Islay that combines classic peated-whisky notes of ash and earth with some fruitier tones. This is a sipper and definitely one to sit and take your time over. A perfect choice for a Christmas whisky, this is perfect for sipping by the fire on a cold day. Why not head to The Whisky Exchange website to take advantage of the special price – we are offering 25% off for the month of December. 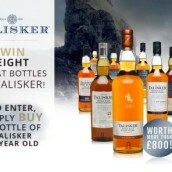 The Whisky Exchange Golden Ticket giveaway – it could be you!